MCLEAN, Va., Oct. 19, 2017 (GLOBE NEWSWIRE) -- Iridium Communications Inc. (NASDAQ:IRDM) announced today that the fourth Iridium NEXT launch has been targeted by SpaceX for December 22, 2017 at 5:26 p.m. PT [1:26 a.m. UTC on Dec. 23], from Vandenberg Air Force Base. This launch signifies the mid-way point of the Iridium NEXT launch program and will deliver another 10 satellites to orbit, bringing the total number deployed to 40. Targeted for just over two months after the third Iridium NEXT launch, this December date enables Iridium to maintain its planned cadence of completing all launches by mid-2018, even with SpaceX's busy launch manifest. To date, 30 Iridium NEXT satellites have been deployed, many of which are already providing service to customers. The new satellites are also now undergoing on-orbit testing for Iridium CertusSM, a major milestone on the path to introducing the company's next generation broadband service. Iridium Certus will feature small form factor, cost-effective terminals and antennas, and ultimately offer the fastest L-band broadband solution available, supported by the world's only truly global network. In addition to the fourth launch date, Iridium also announced it has reached agreement with SpaceX to utilize flight-proven first stages for the next two Iridium launches. Iridium conducted extensive due diligence work and is fully confident in the SpaceX booster refurbishment program. 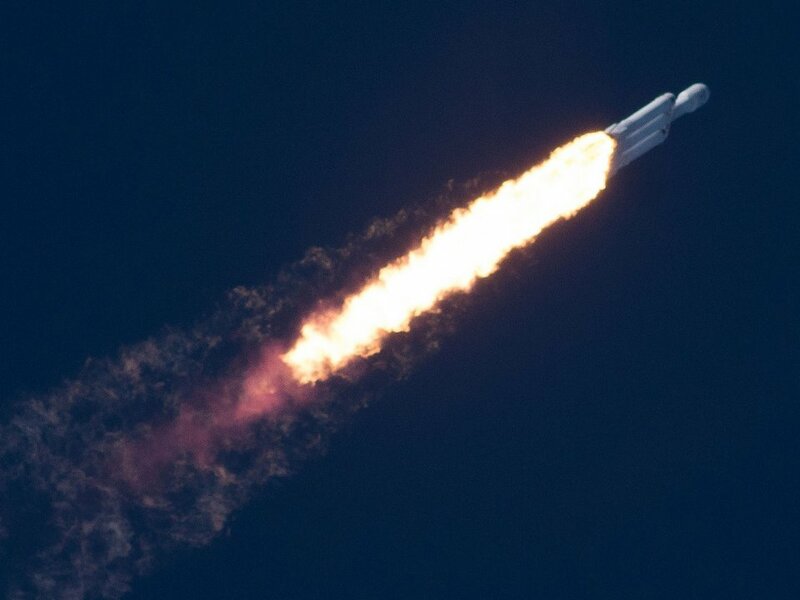 "I believe that reusability is the future for satellite launches, and I think SpaceX has intelligently built their Falcon 9 program around this strategy," said Iridium CEO Matt Desch. "With three successful flight-proven Falcon 9 launches already this year, we're excited to show leadership towards the sustainable access to space, while also making sure we maintain our cadence to complete the five remaining Iridium NEXT launches by the middle of next year." Iridium confirmed with its insurers that there is no increase in premium for the launch program as a result of the use of flight-proven Falcon 9 rockets, further supporting Iridium's conclusion that the risk profile is unchanged. Iridium NEXT is the company's $3 billion, next-generation, mobile, global satellite network scheduled for completion in 2018. Iridium NEXT will replace the company's existing global constellation in one of the largest technology upgrades ever completed in space. It represents the evolution of critical communications infrastructure that governments and organizations worldwide rely upon to drive business, enable connectivity, empower disaster relief efforts and more. 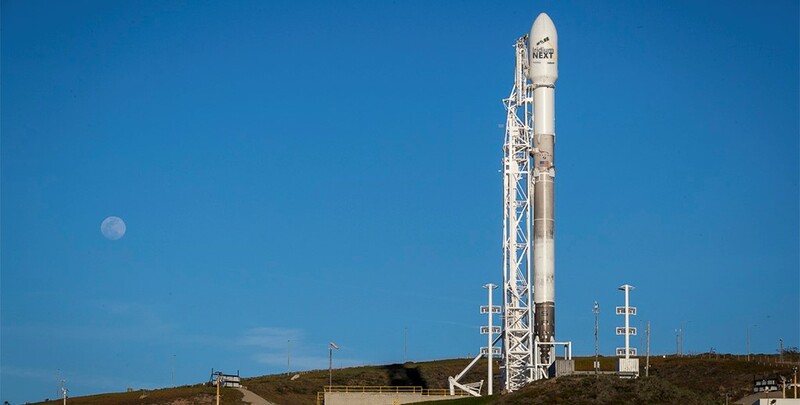 Iridium NEXT will enable and introduce new services like the company's next-generation communications platform, Iridium Certus, and the AireonSM space-based ADS-B aircraft surveillance and flight tracking network.